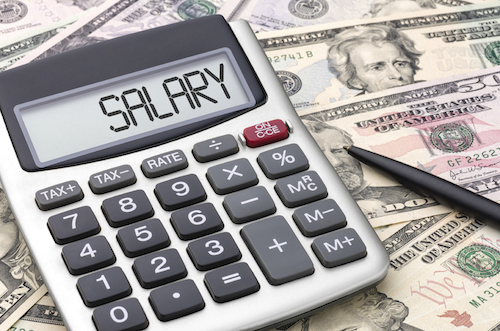 There is often confusion about the federal employee pay system. Here are some of the common misconceptions and an explanation. Legislation has been introduced in Congress to give federal employees a 3.2% pay raise in 2018. How Much of a Pay Raise Will FWS Employees Get in 2017? The author discusses the process for providing pay increases to federal employees under the Federal Wage System (FWS) for 2017. While limited in its applicability, there is still a pay freeze for some federal employees in senior positions. The FedSmith.com authors posted many articles in 2016 to keep our readers informed. These are some of our (and your) favorites. An executive order finalizing the 2017 GS pay raise for federal employees has been published. How much will you make in salary in 2017? The 2017 GS pay calculator provides the information quickly for your grade, step and locality pay area. Will there be a government shutdown? 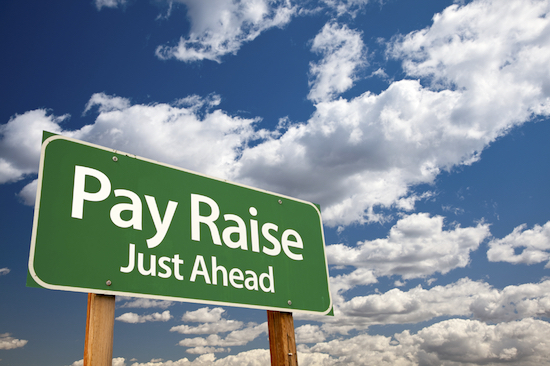 Will Congress derail the annual federal pay raise? A continuing resolution is in process but funding expires on Friday.